Home / Book Beat • Book Reviews • Contests • The Lovely Erica / Book Beat! Quick takes and much love to Flamecaster and Tell Me Three Things! Book Beat! Quick takes and much love to Flamecaster and Tell Me Three Things! There are SO MANY good books coming out in the next couple of months that my shelves may collapse from all the new additions! 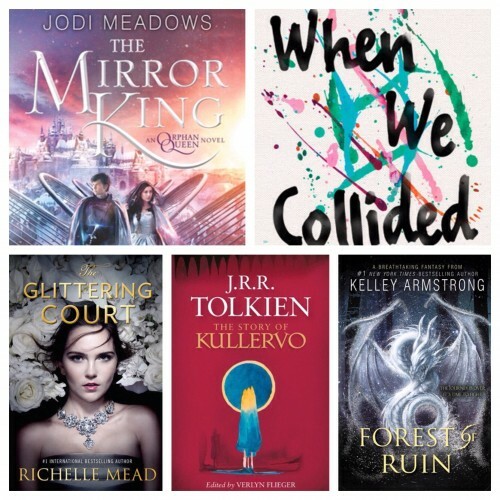 In this edition of Book Beat I have 7 reviews and there’s still a bunch of upcoming releases I’m dying to read. This is a really good month for books with top notch fantasy, contemporary, historic fiction and more. Pitch: Full on fantasy with kings, magic, curses and re-claiming the throne from evil forces. Quick take: This is a book I’ve been looking forward to for quite some time. Last October, I just sat down in my seats for the huge The Walking Dead world premiere when I saw a Twitter post announcing ARCs for Cinda Williams Chima’s Flamecaster if you could spot the grey wolf at the NYCC Epic Reads booth. I came this close to bolting out of Madison Square Garden to find that wolf. Instead, I stayed and dashed to the booth the next morning to triumphantly grab a copy. Mission accomplished! I loved the Seven Realms and this is a worthy return to that world. 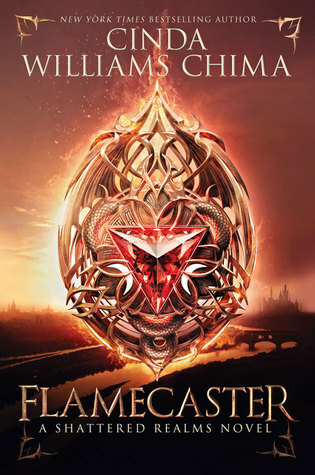 Flamecaster is full of adventure, heartache and fascinating turns. We have a whole bunch of new characters representing very different views with new worlds and creatures to explore. 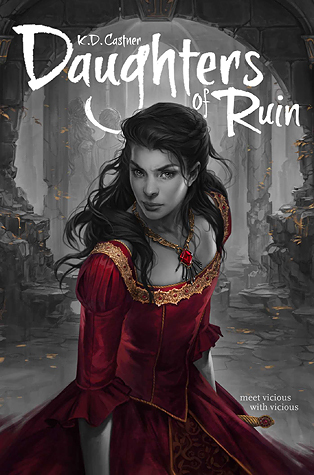 To answer the most frequently asked question: you DON’T need to read the 4 books in the Seven Realms series to enjoy Flamecaster since there’s plenty of background here. However, Flamecaster has spoilers for the Seven Realms books since this is just one generation later. I’d recommend reading The Demon King and the other booksfirst, but if reading 5 books seems like a big investment, you’re fine starting off with Flamecaster. Available: April 5. There’s a pre-order for book swag and a chance to win signed copies of the Seven Realms books if you send an email with proof of pre-order to cwchimapromo@gmail.com. Cinda is also going on tour and she signs books through her local independent books store so head to her website for more details! Story: “Everything about Jessie is wrong. At least, that’s what it feels like during her first week of junior year at her new ultra-intimidating prep school in Los Angeles. Just when she’s thinking about hightailing it back to Chicago, she gets an email from a person calling themselves Somebody/Nobody (SN for short), offering to help her navigate the wilds of Wood Valley High School. Is it an elaborate hoax? Or can she rely on SN for some much-needed help? 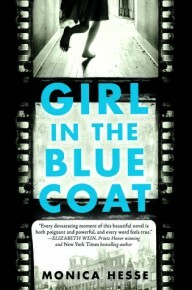 Quick take: This is one of those books that you devour in one sitting. Jessie is so easy to relate to and the little bit of mystery as she tries to figure out who SN is will keep you turning the pages and cheering for your favorite candidate(s). Funny and sweet, the end reveal scene is just perfect. Fans of Simon vs the Homo Sapiens Agenda will recognize the basic story here, but this is its own book and just as adorable in its own way. Available: April 5. Julie is also on a signing tour so visit First in Line for her schedule and a few other goodies. Story: “The missing girl is Jewish. I need you to find her before the Nazis do. 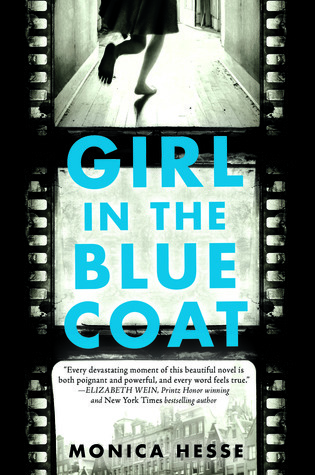 Quick take: The Girl in the Blue Coat is a whole lot of interesting things: historic fiction, mystery, coming of age and a fascinating look at the young resistance movement. Author Monica Hesse paints a vivid and detailed look at life in the Nazi-regime. Different aspects are laid out through a variety of characters which illuminate many different survivors’ tales that aren’t told as often. Don’t worry, this isn’t a lecture since the language and storytelling make this an easy read, but the story is anything but easy. (Nazi’s are never a good-time sort of thing.) Regardless, there is something optimistic in the courage of these teens and young adults to resist the occupation. Pitch: Frenemy girls who each rule a kingdom – will they get along or kill each other? Story: “Rhea, Cadis, Suki, and Iren have lived together since they were children. They are called sisters. They are not. They are called equals. They are not. They are princesses…and they are enemies. But there is rarely peace among sisters. Sheltered Rhea was raised to rule everyone—including her ‘sisters’—but she’s cracking under pressure. The charismatic Cadis is desperately trying to redeem her people from their actions during the war. Suki guards deep family secrets that isolate her, and quiet Iren’s meekness is not what it seems. Quick take: The princesses are friends, sisters, rivals, frenemies and more. As the story and possible rebellion progresses, the princesses start to reveal their true selves. Castner cleverly adds fuel to the action by telling part of the story from each of their points of view and in their own distinct voices. We get to see what’s going on with each of the girls, but they never see the full picture. Some of the girls are more empathetic than others, but each has a compelling story even as the precarious peace starts to unravel. 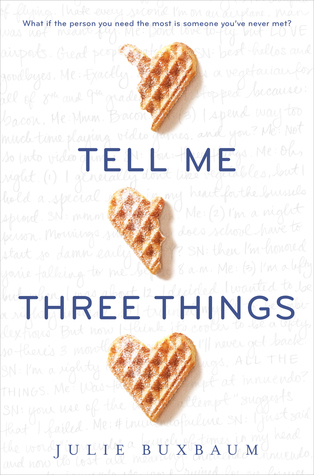 Story: “From beloved author and National Book Award finalist Deb Caletti comes a fresh and luminous novel about the grief that can tear us apart and the people who can make us whole again. Madison (Mads to everyone who knows her) is staying with her aunt and uncle in Seattle after graduating from high school. Being away from her needy, unstable mother who’s been pressuring her to take over the family business is such a relief. Now all Mads has to worry about is taking classes, swimming laps, and fighting off the sadness that threatens to overtake her. That is, until the traumatic moment Mads collides with a body in the middle of the lake. After swimming the body back to shore, Mads becomes obsessed with uncovering the identity of the woman and what drove her to leap off of the Aurora Bridge. Determined to discover more, Mads parks outside the woman’s home and sees the woman’s son: the sweet and tormented Billy Youngwolf Floyd. Through a series of not-so-happenstance meetings, Mads and Billy realize that desperate mothers and rescue missions are not the only thing that bonds them. Billy carries a map in his pocket; the one of the museum from The Mixed-Up Files of Mrs. Basil E. Frankweiler; and it’s his dream to visit the museum one day. And though book-loving Mads is expected to return home to her already-decided future, her dream is to run away to a life of her choosing. 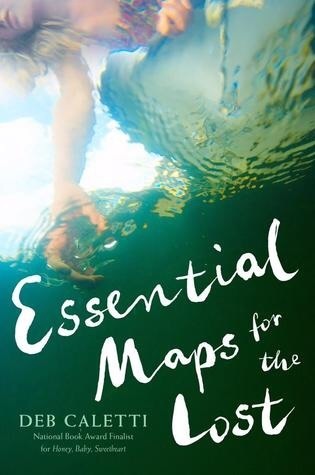 Quick take: Essentials Maps for the Lost gets a little lost, but then finds its path. I have to say, I had to push hard to make it through the first third of the book. Really push. (I almost gave up.) Things get much better once Mads and Billy meet. From then on, they are a very cute couple with lots and lots of emotional baggage and a few secrets to sort out. All other humans are pretty cursory and most adults are more messed up than any of the teens. If you like dogs, there are lots of lovable canines in this story. Story: “Celestine North lives a perfect life. She’s a model daughter and sister, she’s well-liked by her classmates and teachers, and she’s dating the impossibly charming Art Crevan. 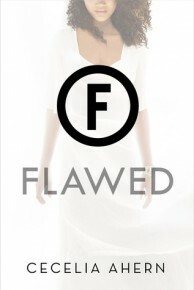 Quick take: Flawed begins well with an interesting start, but the story quickly spirals into a book that wasn’t for me. The big incident that changes Celestine’s life feels contrived and then things get ridiculous as she gets repeatedly (unreasonably) beat up so readers will feel something for her. I’d rather have a character’s actions earn the reader’s sympathy rather than a character’s senseless victimization so I stopped getting involved with the story. There are bonus points for diversity, but this wasn’t the book for me. Available: April 5. Cecelia is part of the spring Fierce Reads tour with Marie Rutkowski, Harriet Reuter Hapgood and special guests. Check out the Fierce Reads website for dates. Thanks to Epic Reads (Flamecaster), First in Line (Tell Me Three Things), Little, Brown (The Girl in the Blue Coat), Switch Press (Railhead), Simon & Schuster (Daughters of Ruin and Essential Maps for the Lost) and Macmillan (Flawed) for providing the books for review. Want more details on my impression of these and other books? Check out my ratings and full reviews at Goodreads. Forest of Ruin by Kelley Armstrong (April 5) – Kelley Armstrong finishes off her Age of Legends fantasy series that began with Sea of Shadows. I liked the first two books and can’t wait to see how this ends! The Glittering Court by Richelle Mead (April 5) – The author of Vampire Academy is starting a new series about life in the upper echelons of society. Richelle is going on tour so check her website for details. The Mirror King by Jodi Meadows (April 5) – The Mirror King completes the story that began with The Orphan Queen. 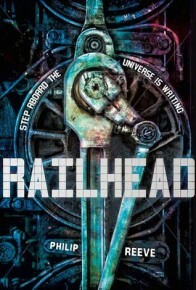 Vigilantes, forging, magic and its dark consequences, this is epic fantasy. The Story Of Kullervo by JRR Tolkien (April 5) – A new book by JRR Tolkien! This manuscript was found recently and may be our last new story from Middle Earth. When We Collided by Emery Lord (April 5) – Emery Lord’s latest contemporary YA tale is about romance and heartbreak with the added complication of being bipolar. I really enjoyed The Start of You and Me so this is a must-read. Emery is also on tour so hit up her website for dates and places. As I said, there are lots of great books out there! 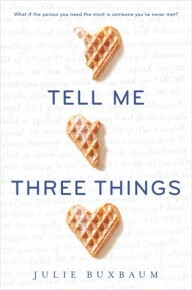 Anyone headed into a bookstore on April 5th could go broke very easily, but what a way to go! The next edition of Book Beat will be out on the 15th (as usual) which is when I’ll be hitting up RT Booklover’s Con. This will be my first time so I am very curious about how this goes down! In the meantime, I’m giving away a stack of ARCs and swag which includes the highly anticipated And I Darken by Kiersten White and a finished copy of Terry Brooks’ The Elfstones of Shannara with the limited edition cover. 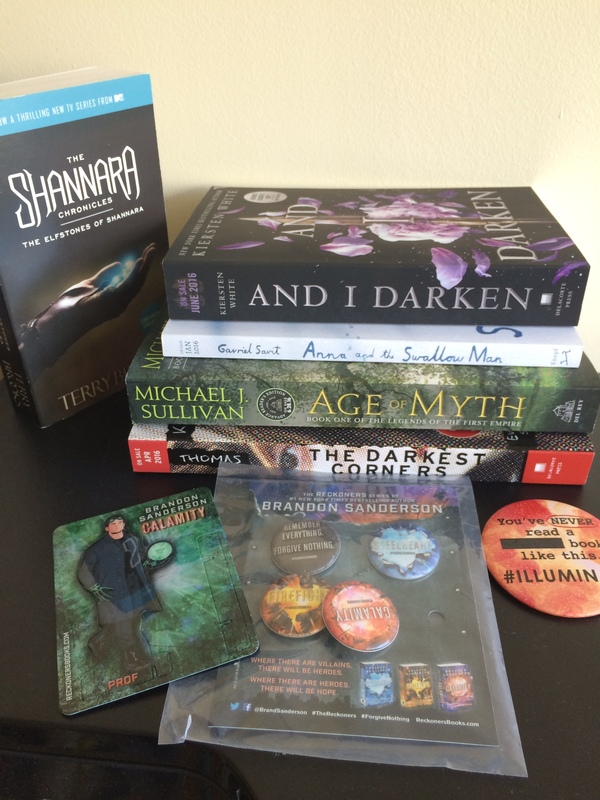 I’ll also customize this swag pack with additional book/movie/TV swag that the winner can pick. To enter, follow me on Twitter (@Cambear) and re-tweet the pinned contest tweet before 4/4. I’m also holding an Outlander giveaway with a SIGNED copy of the book and so much more! 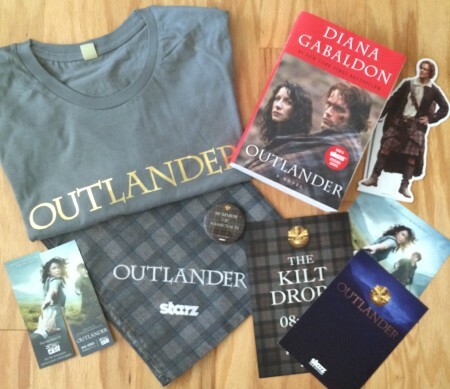 Head over to my Outlander media blitz calendar to enter for that prize. TV Heartbeat! Halloween marathons! Ash vs. Evil Dead! Librarians! Legends! TV Heartbeat Review! TNT’s Comedy Adventure Series The Librarians Starts This Sunday 12/7! Rebecca Romijn! 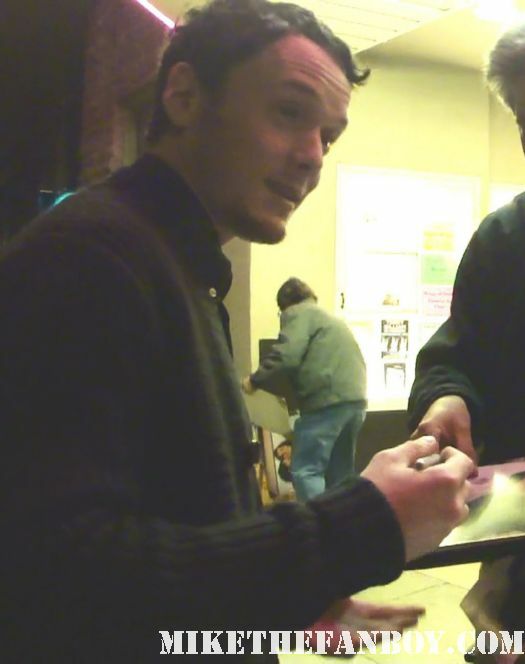 Christian Kane!